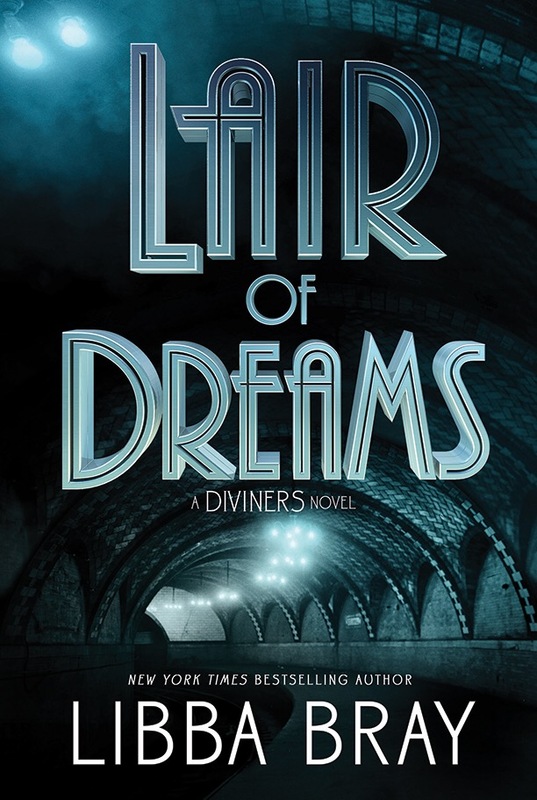 Lair of Dreams by Libba Bray is the second book in the Diviners series. Going into this sequel I was expecting the same dark and creepy tone and plot as the first book. 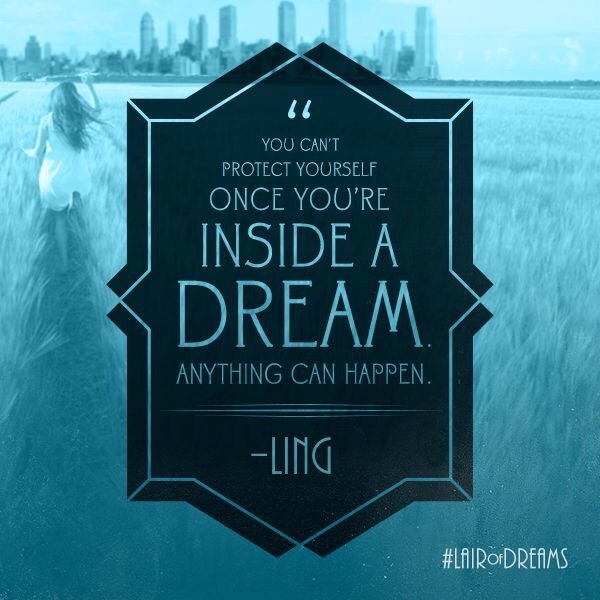 Unfortunately, Lair of Dreams was nowhere near as frightening as the first novel. This novel felt like an in-between novel. It felt like the book was just trying to move the characters’ stories forward and further the subplot of the man in the stovepipe hat to create the plot for the third and, what I’m guessing is the final book. The main plot in this book didn’t pull me in and make me want to incessantly read the book. Honestly, the plot just felt halfhearted to me. The part I enjoyed the most were the ties to the history of the 1920s, and how it stayed somewhat true to the past despite that it has fantasy elements. I really enjoyed the characters in this novel. Bray added a few new characters to this book and it was interesting delving into their past and their present struggles. I still adored Evie’s character and I like that her love triangle is well done and not as noticeably a love triangle, but more like two separate love interests. I did not enjoy that Evie no longer felt like the main character in this book. Because she was clearly the main narrator in the first book, I expected the series to continue like that. Lair Of Dreams, however, made her character less front and center. It was still quite fun jumping back into the characters’ lives and getting to explore the world of Diviners, but I was pretty disappointed with this book in comparison to the first novel.